The new 2018 Audi A4 is a luxury sedan that was designed to ensure you enjoy every minute you spend behind the wheel. The interior offers a host of comfort and technology amenities that you won't find in competing models, and under the hood you have your choice of two different potent powertrain options. 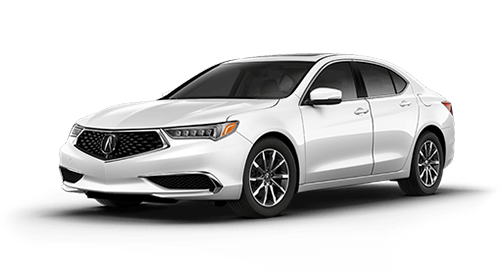 When you look at the 2018 Acura TLX in comparison, it's easy to see why you should be at the helm of the luxurious and spirited 2018 Audi A4. If you'd like to take a closer look for yourself, schedule a test-drive at our Audi dealership in Omaha, NE. 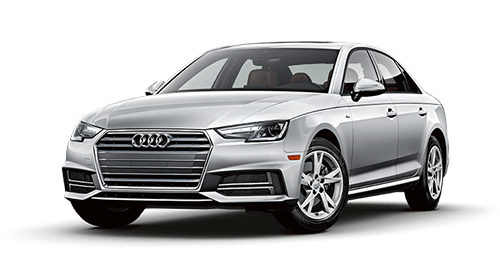 The 2018 Audi A4 gives you your choice of two different engine options – the standard 2.0-liter TFSI® ultra® can generate 190 horsepower and return up to 31 combined mpg, but if you desire more potent performance you can opt for the TFSI® engine that generates 252 horsepower. This powerplant can accelerate your Audi A4 from 0-to-60 mph in just 5.7 seconds, and has a top track speed of 130 mph. The 7-speed S tronic® dual-clutch transmission provides smooth performance, and you can tackle any weather conditions with confidence when you upgrade to include the quattro® all-wheel drive system. Once you open the door and settle in you'll never want the journey to end, as the 2018 Audi A4 offers power 4-way lumbar support, something that you won't find on the Acura TLX. Plus, your passengers can stretch out with up to 35.7 inches of rear legroom. Optional amenities such as heated front seats and an 8.3-inch MMI® center infotainment display will have you ready for your next road trip any time, no matter the season. Compare the 2018 Audi A4 to the Acura TLX for yourself to see why Audi comes out on top, then visit us at Audi Omaha to buy or lease the new Audi A4!